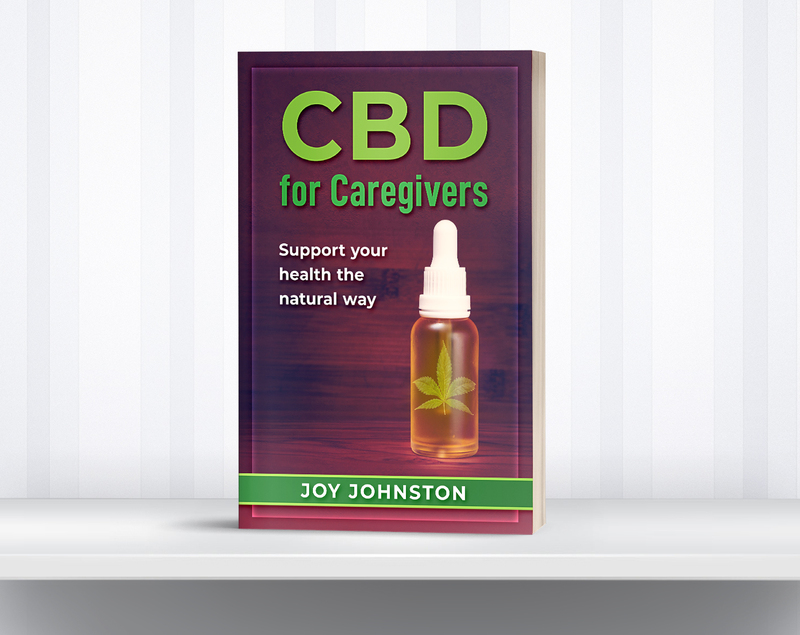 I'm so excited to announce the publication of my second book, CBD for Caregivers. My journey with CBD began in 2018 and I've been researching and trying a variety of CBD products while focusing on how CBD could support the health of caregivers. With this brief e-book, you'll get a consumer-friendly background on CBD, how it can help ailments common to caregivers, and read reviews of CBD products that I've tried. It's the ideal introduction to all things CBD, and will help you decide if you want to explore this latest health trend. The e-book is priced at just 99 cents and is available at major digital book retailers. I'd love to hear feedback on the book and on your personal experiences with CBD.